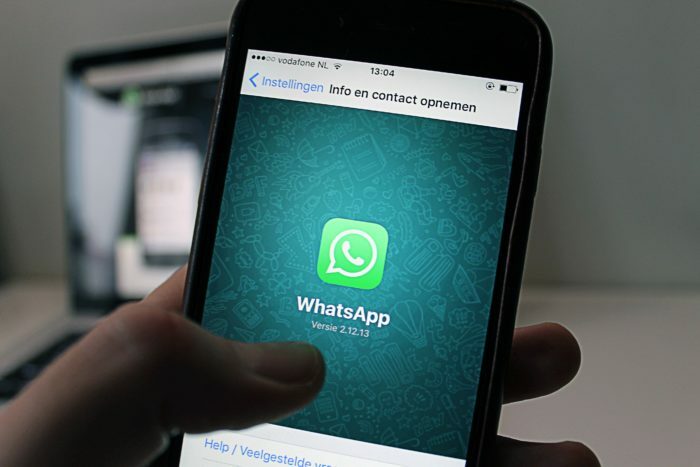 In the fast-growing digital world, we know many ways in which banks are getting digitized, but the latest is the banks using WhatsApp and emails to send legal notices to defaulters. HDFC bank has been amongst the first to use these services. Earlier this year a judgment regarding the same was passed, and the digital notice is as good as the hardcopy notice sent. 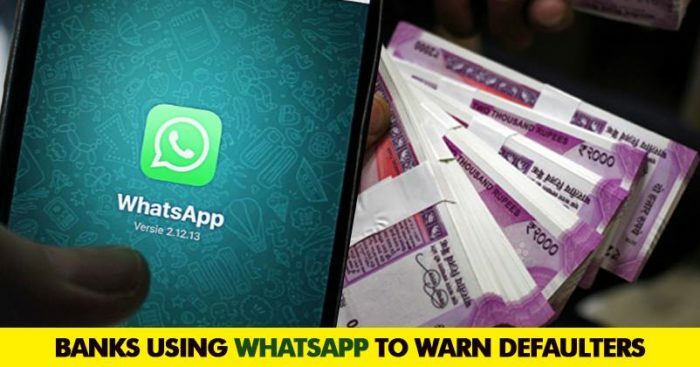 As per the official report, 214 court summonses have already been served through Whatsapp and email in the last two months, by HDFC Bank. These were served through courts in Tamil Nadu, Gujarat, Punjab, Haryana, West Bengal, Rajasthan, Assam, Uttar Pradesh and others. A majority of these cases pertain to cheque bounces and have been pending since long only because the defaulters somehow escape the receipt of summons. “This is a welcome change. It is common knowledge that defaulters evade the law by using various loopholes. Making use of technology to foster the smooth process of law is not only beneficial but is also needed at a time when cases are piling up in the courts.” Delhi High court lawyer Sanjoy Ghose urged some caution. So don’t take the WhatsApp message from your bank any lightly now, never know you might be facing a legal issue for the same.